Lavender, an immersion between colours and scents. Close your eyes, breathe in... You are in Provence ! The Provence of lavender fields ! You can see it dance with the wind during the summer time, from June to August, like a blue meadow. 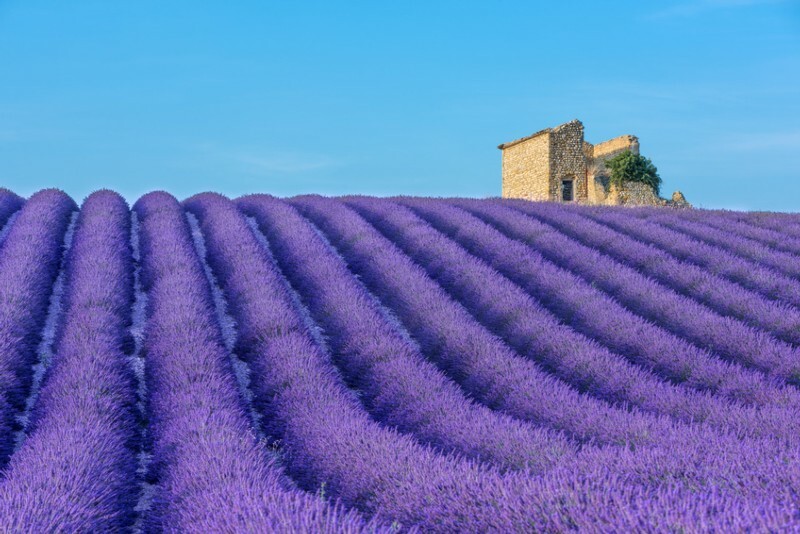 The lavender mainly delivers its fragrance on the Pays de Sault, at the bottom of the Mont Ventoux, in the Pays d'Apt in Luberon, and in the Enclave of Valréas. According to the tradition, lavander was used to perfume laundry and bath water. 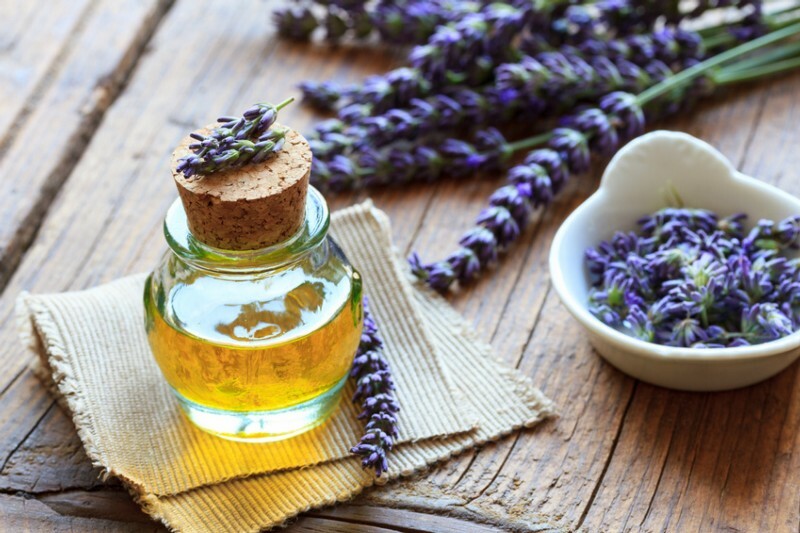 Lavender fields also produce one of the most delicate honeys, that you can discover in gatronomy. During summer, farmers and distilleries open their doors and invite you in visits with magic scents !